In ships there is a requirement to monitor and record temperature of different utilities. 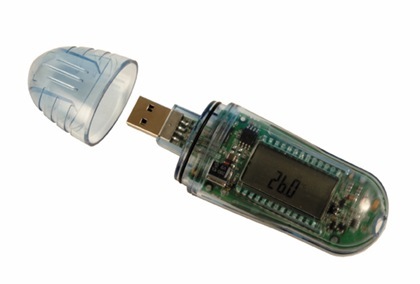 Here is an innovative data logger from Omega to monitor temperature and record with ease. 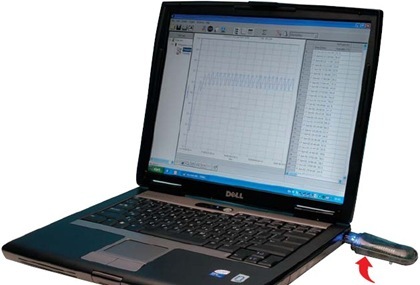 easy to use plug and record data logger with USB 2.0 interface. data is clearly displayed on the logger’s LCD decimal point numeric screen. stored data can be downloaded automatically to PC through MICROLABLITE software. Windows 98/2000/ME/XP/NT 4.0 or higher and VISTA compatible software. dustproof and waterproof confirming to IP 68.
has user replaceable 3 V Lithium global standard battery. battery life of 2 years at 1 sample per minute. gives Visual Alert – Alarm icon when crossing predefined thresholds. has memory capacity of 8KB (8000 samples) and 16KB (16000 samples). sampling rate of 1 per second to 1 per 2 hours. temperature range of – 40 to 80ºC (- 40 to 176ºF). has magnetic key to activate logging. has built in real-time clock and calendar. size:110 x 39 x 26 mm. For more information and other products, log on to Omega.